Not even in the top 5. Top 5! Sweet. I predict that this thread will stay open for 1043 days and have 4.3 posts per day. So, the lake that my boat is on probably has 10 million dollars or more worth of inboard wakeboard boats on it. I would say that at least 30 percent of those were damaged after Irma went through, which is good news for me. 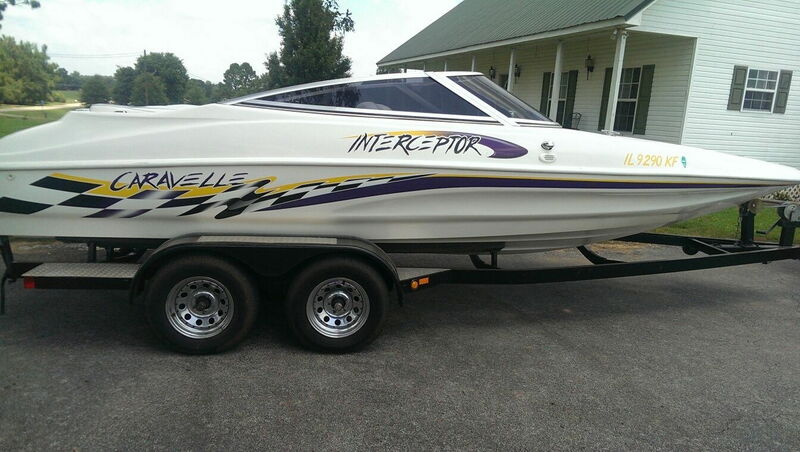 I offered someone $2000 for their newish Interceptor (picture attached), because it is stuck in their boat dock. I think that there is a better than average chance they will take me up on it. That would be a sweet deal as long as there is not significant hull damage. I rarely see those boats on the river here. I like how wide they are. No hull damage. The lift has four cables supporting an aluminum cradle. One of the cables snapped, and the boat is dangling in the air. I offered to get it down and keep it for $2,000. These people just moved in and inherited the boat from the previous owner. I doubt that they care about the boat. I need some 454 in my life. I have had my eye on Interceptors for awhile now. They have kind of a weird shape, which has grown on me. I guess that it is just fate that this is the only one in the area. 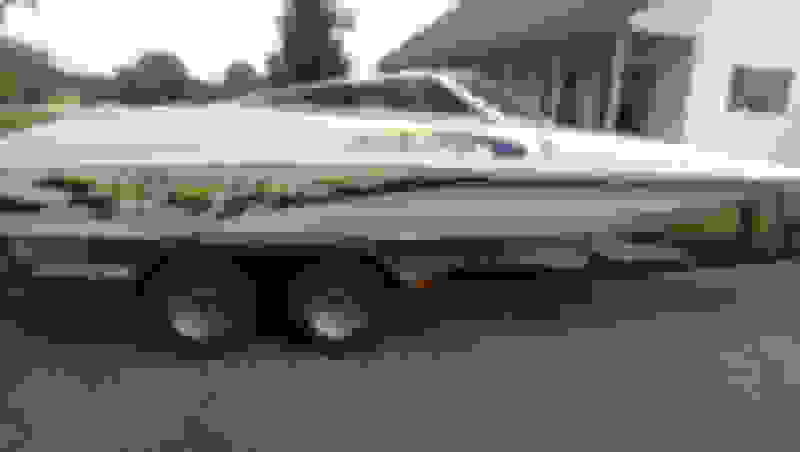 Plus, I need a boat with an I/O for salt water. I am sick of having access to a dock over on the coast and not taking advantage of that. Plus, my trailer is perfect for this thing. The post ****** rolled over and I found a fresh thread to play with. We all new Cali was #1 *****. Didn't realize WSB was such a close 2nd. Hookers. The 10 PPd takes into account the early days of the thread, when more ****** were on the streets. I like how wide they are. There's a joke to be made but it is too early.